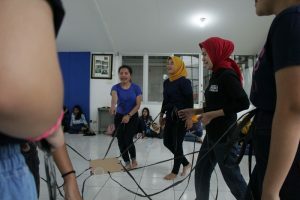 Familiarity night activitiy held routinely every year, has taken place for students in 2018. 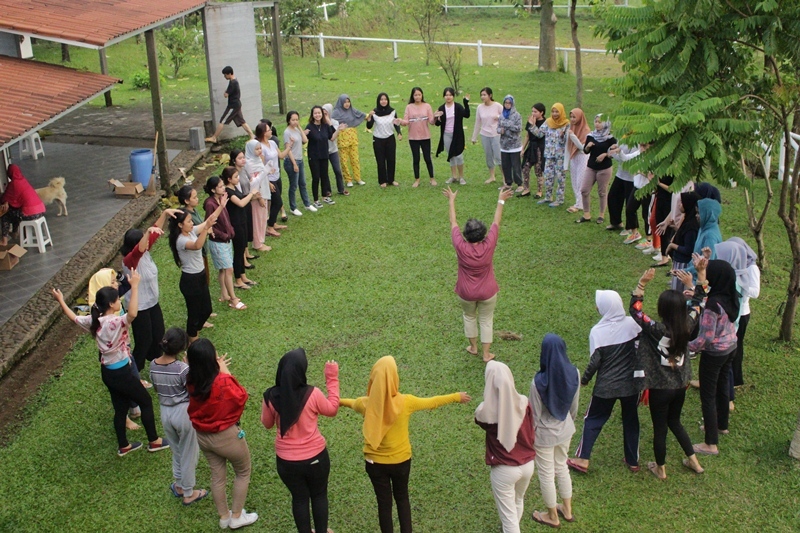 This event was held at Villa Budi Luhur, Gunung Bunder on 3-4 October 2018. 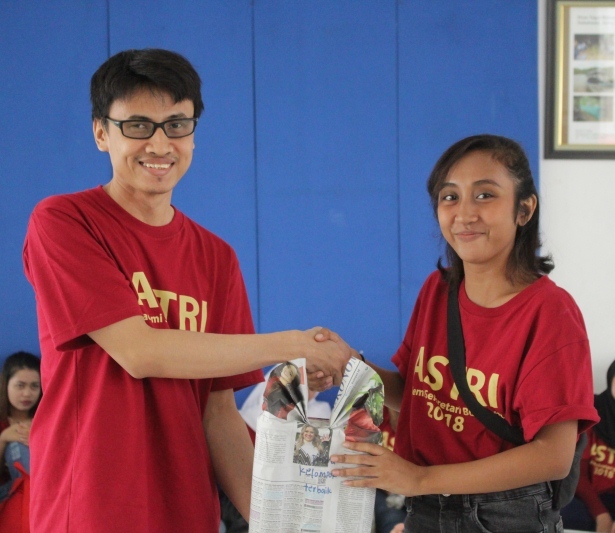 The activity was attended by 45 participants from new class in 2018 and led by Ms. Fenti Sofiani, S.Pd., MM as the Director of the Academy of Budi Luhur Academy of Secretary and the Budi Luhur Academy of Secretary Academic Management Boards. 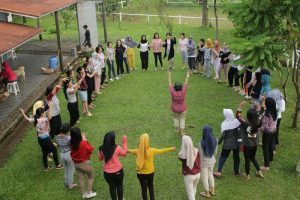 This activity aimed to introduce closer fellow new students in 2018 and the Budi Luhur Academy Management, in this activity group students are asked to design a game for all participants and management. 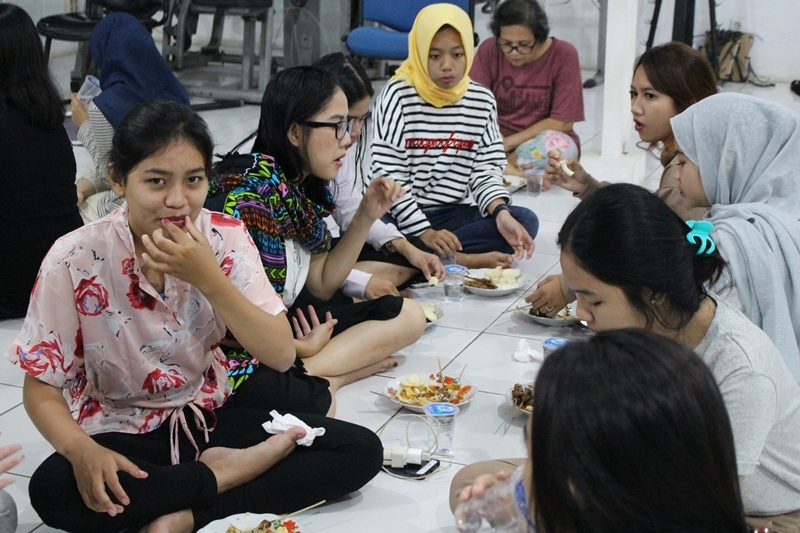 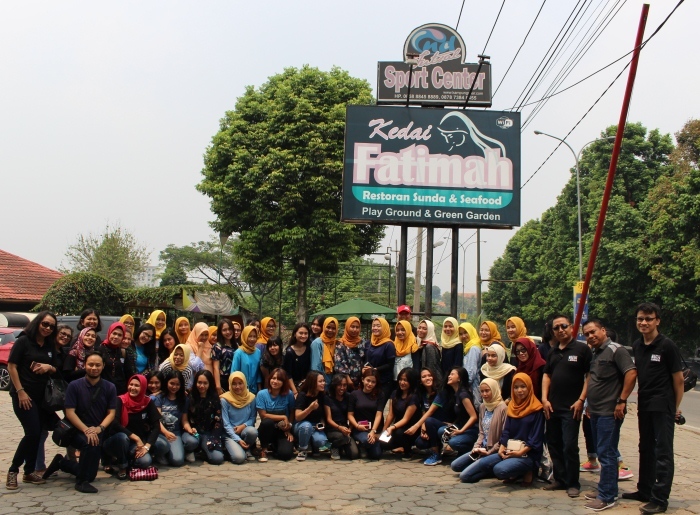 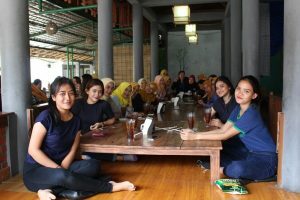 Before arriving at the Villa, all participants of the event and the Academy management enjoyed lunch together at Kedai Fatimah Bogor Restaurant, then proceeded to Gunung Bunder Villa to carry out a series of activities. 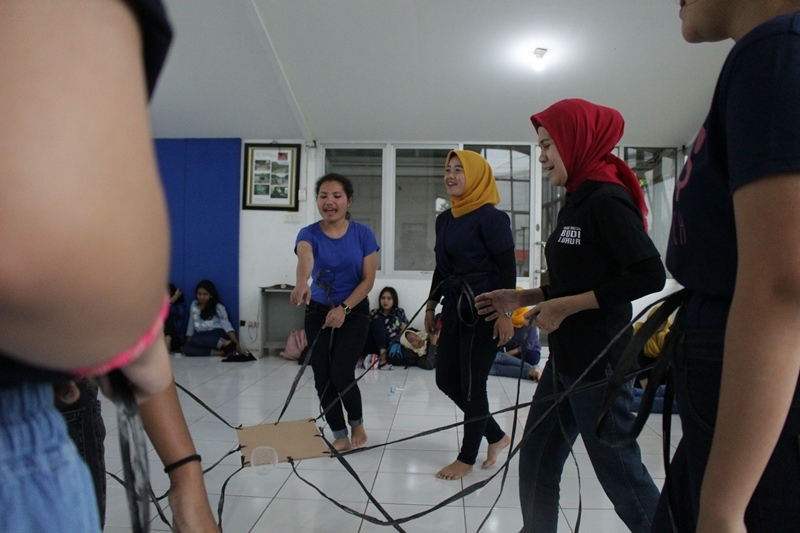 This activity was filled with various competitions such as contests that are designed such as the sarong relay, atom bomb, rubber straws, horse whispers, sending paper etc. The competition aimed to train group collaboration and familiarize all participants and management of Budi Luhur Academy of Secretary. 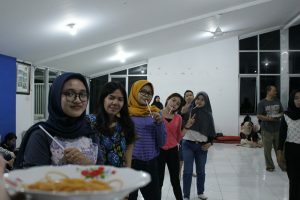 On the next day, all participants did aerobics together with the Academy Management, then enjoyed breakfast served also by the Management and after that students gathered at Villa Hall for briefing by Mr. Achmad Syarif, ST, M. Kom as Acting the Chair of the Study Program and students were given the opportunity to give impressions in this Familiarity Night activity, then the event is continued with gift exchange and the distribution of prizes. 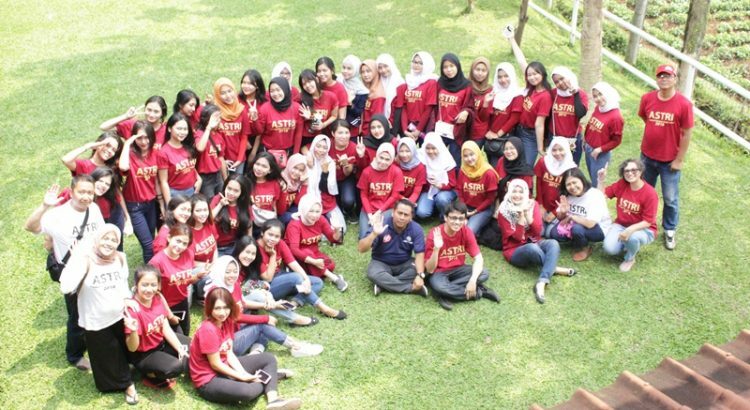 At the end of the event all the participants took a photo with the Management in the courtyard of the Villa, before heading to the Campus, they were having lunch together at KFC Sentul and returned to the Budi Luhur Campus. 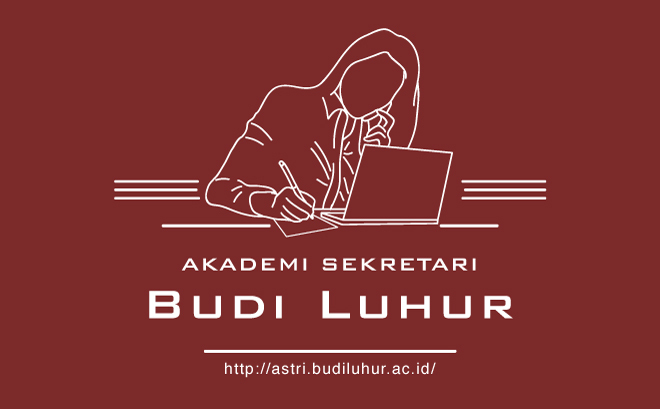 Hopefully this year’s event can provide very good benefits for Budi Luhur Academy of Secretary students.